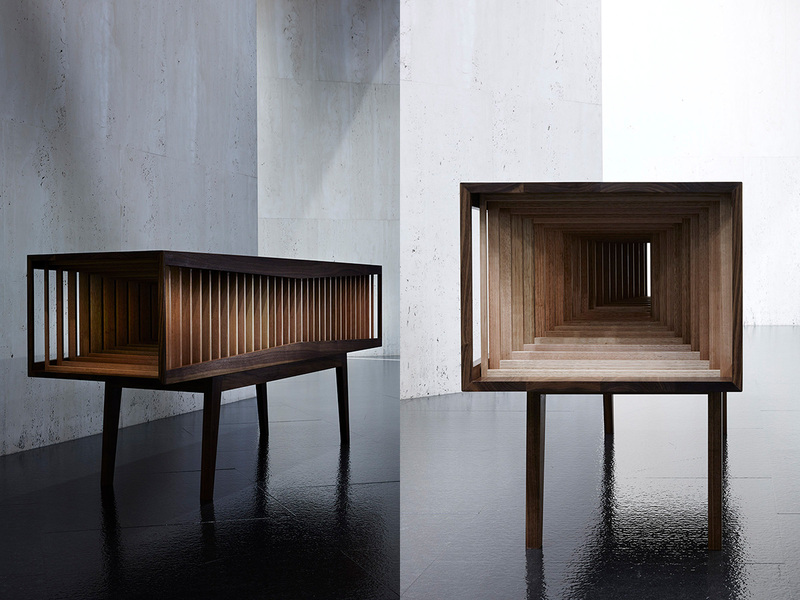 Furniture is often used as a container, leaving the interior hidden from view. 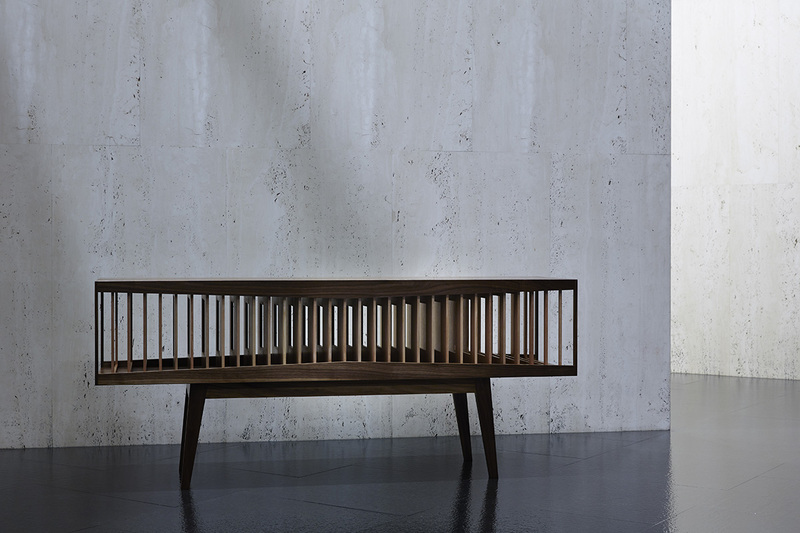 Realising the parallax effect of the credenza initiates a prolonged and more engaging experience for the observer. 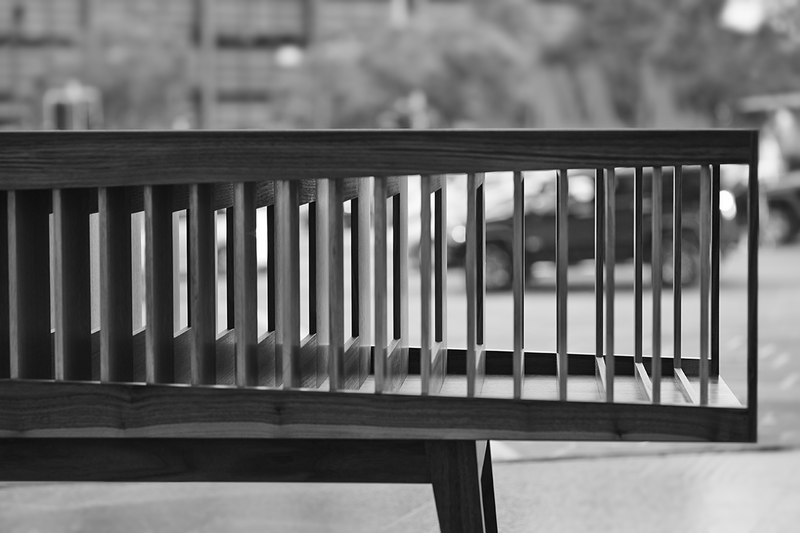 The geometry changes along the length of the piece, acting as a foundation for different points of pause. 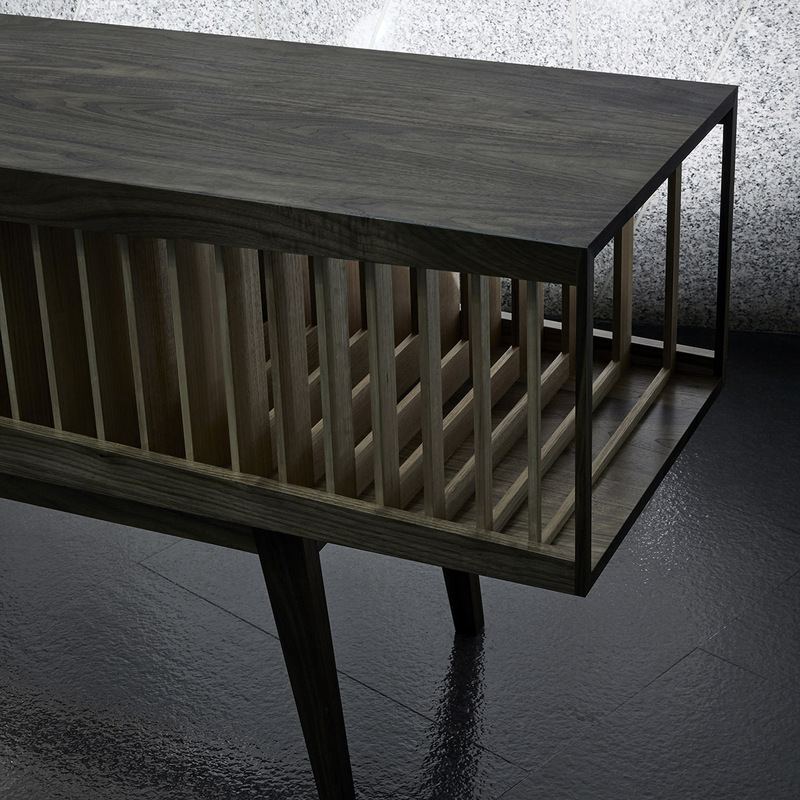 The credenza is designed to be contemplated and continually rediscovered. A series of images taken during the construction of the credenza.